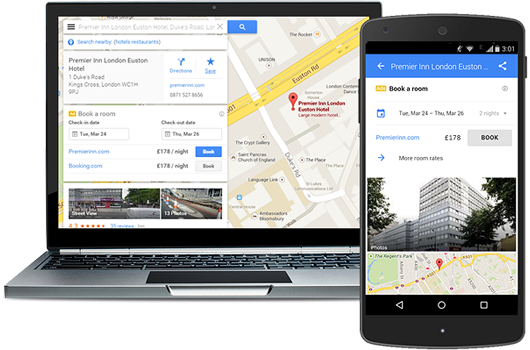 Leverage the power of metasearch engines to drive direct traffic to your website! 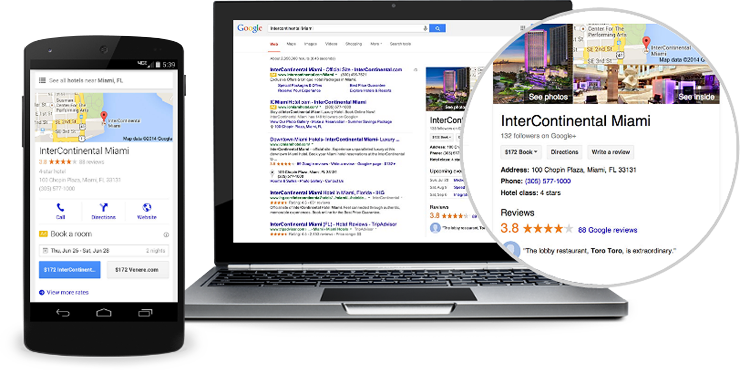 Google Hotel Ads is a metasearch channel that drives traffic and bookings to your brand website by putting your ad in front of guests when they are ready to book. 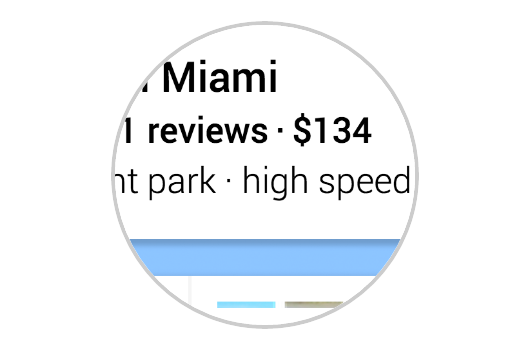 Why Google Hotel Ads matters? Differentiate room packages: Display features and amenities like free Wi-Fi and breakfast, or highlight unique offerings like wine tasting events. Optimize conversion tracking: Make the best use of your budget by measuring the effectiveness of your ads down to the property and across devices. 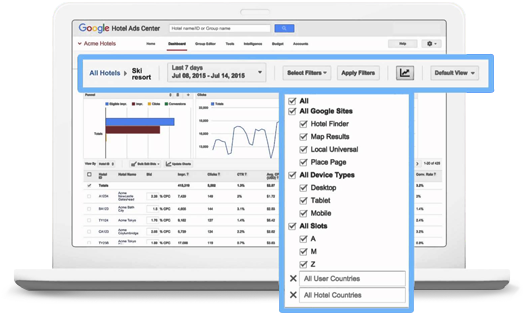 Reach travelers across Google platforms: Hotel Ads appear globally on google.com and Google Maps, wherever travelers are shopping for hotels – on desktop, tablet and mobile devices.